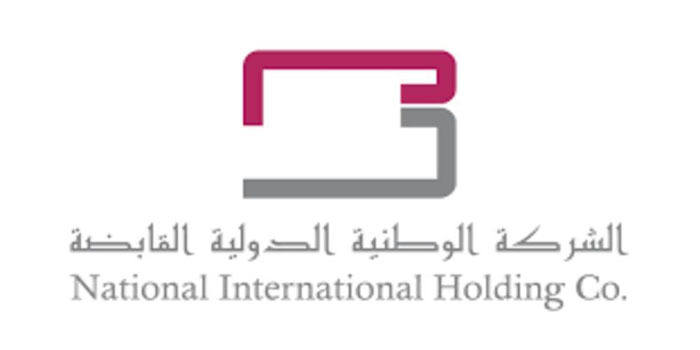 The National International Holding (NIH) has acquired 185 million shares valued at KWD 6.29 million ($20.79 million) in Coast Investment and Development, according to a statement released by Boursa Kuwait on Sunday. The average price per share amounted to 34 fils in the transaction, the statement revealed. NIH signed the deal on behalf of Al Khair National for Stocks and Real Estate Co.
Coast Investment and Development’s capital reaches KWD 62.53 million, distributed over 625.29 million shares, with a nominal value of 100 fils per share. Currently, NIH and Abdul Latif Al Sahaly own 35.20% and 22.39% stakes in Coast Investment and Development, respectively. Al Khair National for Stocks and Real Estate Co. announced in December 2018 that its target of a long-term investment in Coast Investment and Development has been changed to an “exit” from investments. On 12 December 2018, NIH signed a deal to acquire 185 million shares representing 29.59% of Coast Investment and Development’s issued and paid-up capital. Coast Investment and Development’s stock rose 2.65% to 34.9 fils at Sunday’s close.